Brighton Swimming School is always looking to recruit well-qualified and motivated individuals for jobs in swimming teaching, assisting and lifeguarding. For all jobs, hours are flexible but largely required during the week after-school and at weekends. We can also provide great training opportunities to develop your skills, through our sister company, Swim UK. All staff are DBS checked. Salary on application. 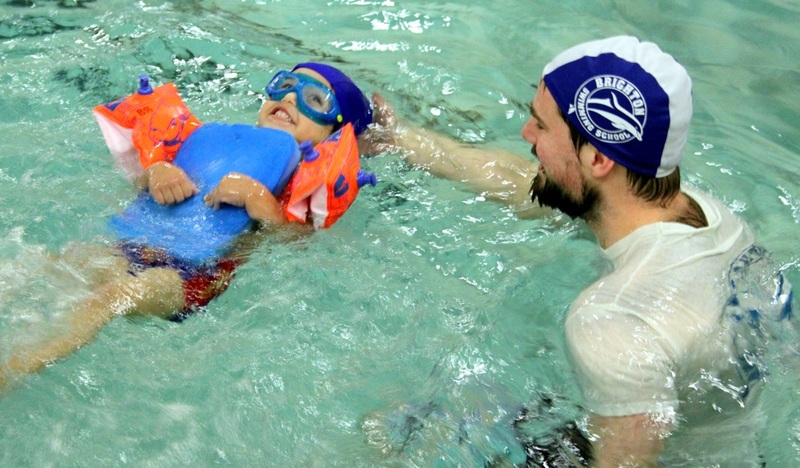 BSS Swimming Teachers lead our lessons for both adults and children. Teachers must hold ASA/UKCC Level 2 qualification. BSS Lifeguards are responsible for the overall safety of the swimming pool during lessons. Must hold NPLQ qualification. BSS Assistant Teachers help run lessons in the water with a Level 2 teacher. Must hold or be willing to work for ASA Level 1.